For all the bike lovers who wish to spend some amount of their saving to be spent on a good bike this month; here’s a list of all the bikes that will be launch in May. Kick-starting the launch action in May 2018 will be Ducati with the new Monster 821. 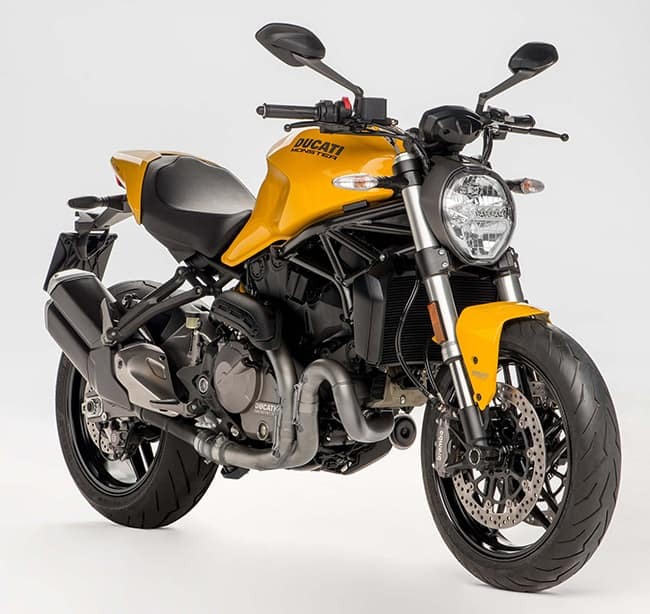 The new Ducati Monster 821 though takes a hit in its power output due to the emission norms, with the 821 cc V-Twin Testastretta engine now producing 108 bhp and 86 Nm of peak torque. The bike comes paired to a 6-speed transmission and gets multiple riding modes, three-level ABS and eight-level traction control. Prices are expected around the Rs. 10 lakh mark (ex-showroom). This one was displayed at the 2014 Auto Expo already but will be launched in May this year. 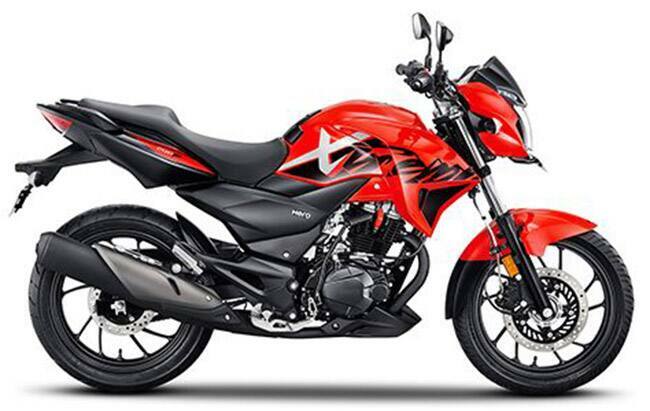 It is expected to be the most expensive bike offered by Bajaj. However, it will be cheaper than its counterpart, namely the KTM RC390. It is expected to have a top speed of around 175km per hour. It will have a 373.2 cc engine with a single cylinder. With disc brakes at both the ends and a triple spark plug, it will give a mileage of around 26 kmpl. Indian Roadmaster Elite comes with 1811 cc Thunder-stroke V-twin engine that makes 139 Nm of peak torque. 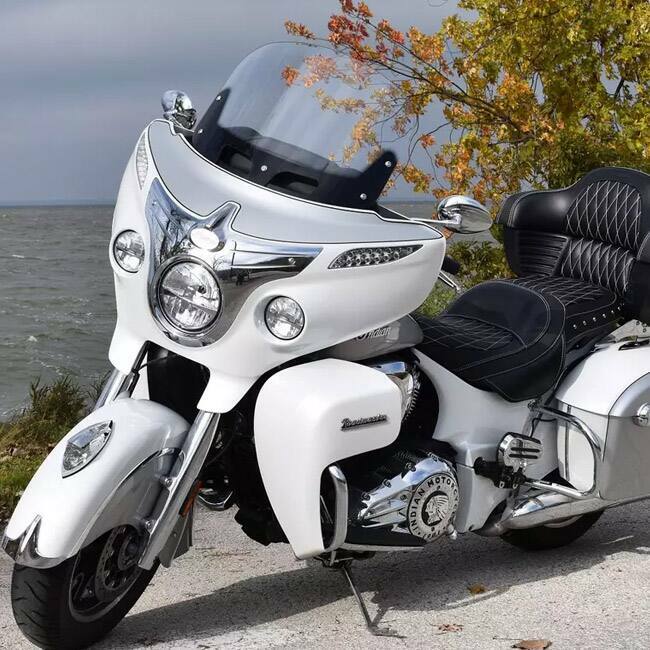 Indian will manufacture only 300 units of the Roadmaster Elite globally, of which only one unit has been allotted for sale in India. Prices are expected to be around a whopping Rs. 50 lakh for the luxurious motorcycle. The Boxer X150 will be an adventure motorcycle that can be ridden on off-road routes. This amazing bike has a high-raised front mudguard as well as on-off road tyres that will help the rider to have a safe riding experience even on rough turfs. The Hero Xtreme 200R is powered by a 200 cc, single-cylinder engine which is carbureted and makes 18.1 bhp at 8500 rpm and 17.1 Nm of peak torque at 6,500 rpm. 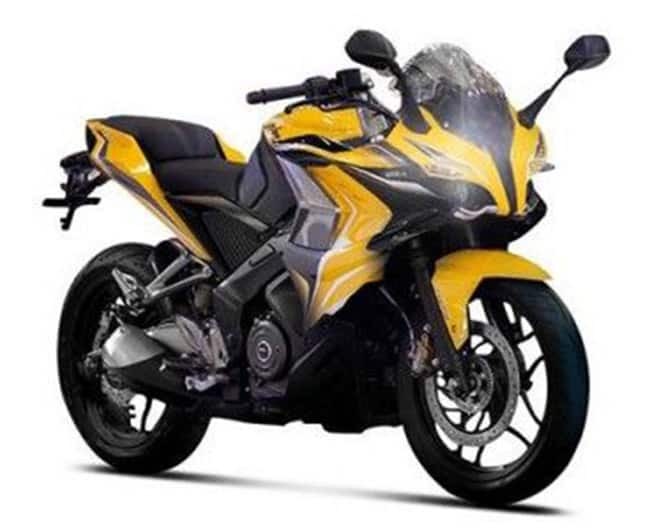 Hero has worked on five key elements on the Xtreme which include engine performance, braking performance, sound, ergonomics and handling and stability. The bike has a claimed top speed of 112kmph and does the 0-60kmph sprint in 4.6 seconds. Prices are expected to be competitive and start around Rs. 85,000 (ex-showroom). 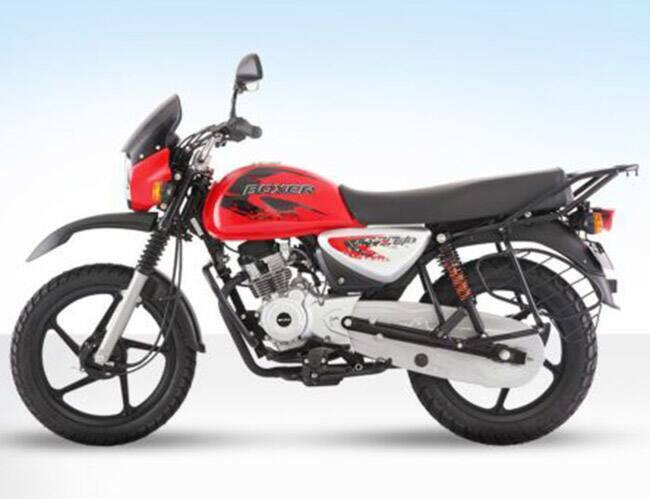 it comes with twin 400 cc bike as the company already has a 250 cc and a 300 cc TNT bike. 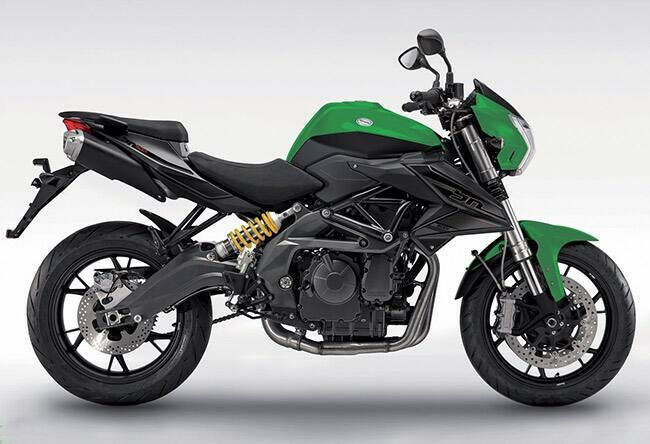 It is predicted to have a parallel-twin engine with a displacement of 400 cc. The company is expected to release 3 motorcycles in the year 2018. 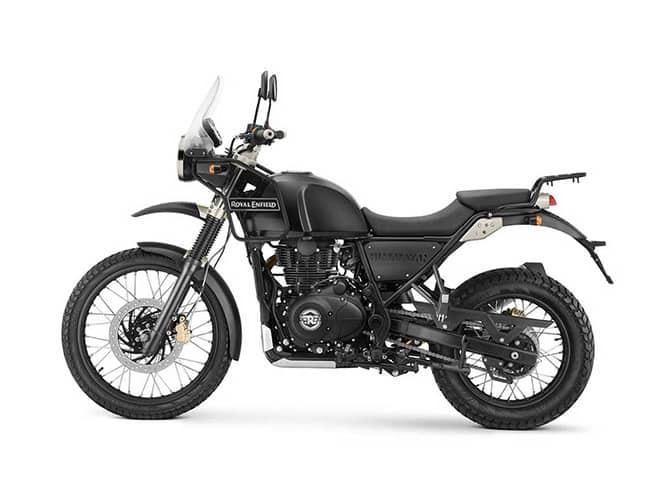 The types of bikes will be a mid-size adventure bike, full-faired Tornado, and a Scrambler-styled bike. The Suzuki Burgman Street 125 was showcased at the Auto Expo 2018 and is a maxi-styled scooter. 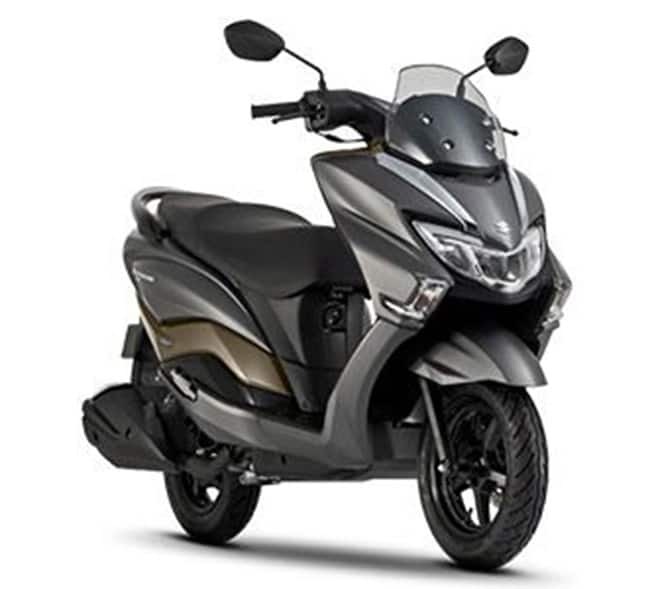 The Burgman Street will be using the same 125 cc single-cylinder engine from the Access churning out 8.5 bhp and 10.2 Nm of torque. Prices are expected to be around Rs. 65,000 (ex-showroom) and will also mark Suzuki's flagship scooter brand name arriving in the country. Royal Enfield bikes are classy and street-smart. They are highly popular among several people within the nation. Royal Enfield may enter the big-bike segment by launching a 750 cc Himalayan. Moreover, this new high power engine will utilize two cylinders instead of a single Thumper.